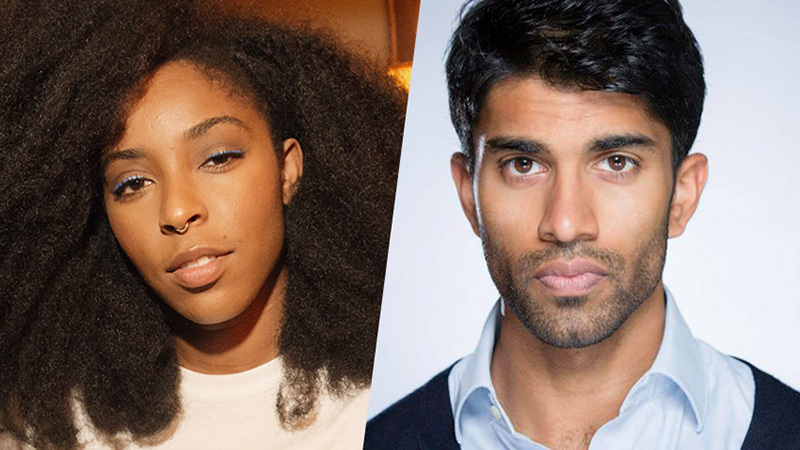 Hulu has announced that Jessica Williams (2 Dope Queens), Nikesh Patel (Indian Summers), Rebecca Rittenhouse (Into the Dark: The Body) and John Reynolds (Search Party) have been cast in Mindy Kaling’s upcoming original limited romantic comedy series Four Weddings and a Funeral. Jessica Williams will play Jess, Nikesh Patel is Kash, Rebecca Rittenhouse will portray Ainsley, and John Reynolds has been cast as Duffy in the new series. In Four Weddings and a Funeral, Jess (Williams), the young communications director for a New York senatorial campaign, receives a wedding invitation from her college schoolmate now living in London. She leaves her professional and personal life behind, in favor of traveling to England and reconnecting with old friends and ends up in the midst of their personal crises. Relationships are forged and broken, political scandals exposed, London social life lampooned, love affairs ignited and doused, and of course, there are four weddings… and a funeral. The Four Weddings and a Funeral pilot script is written by Mindy Kaling and Matt Warburton. The series is executive produced by Mindy Kaling, Tracey Wigfield, Jonathan Prince, Matt Warburton, Howard Klein of 3Arts Entertainment, Charlie Grandy, Tristram Shapeero and Charles McDougall (Ep. 1 & 2). Four Weddings and a Funeral is expected to debut in 2019 on Hulu. The series is inspired by the 1994 film Four Weddings and a Funeral, starring Hugh Grant and Andie MacDowell. The post Hulu’s Four Weddings and a Funeral Adds Jessica Williams, Nikesh Patel & More appeared first on ComingSoon.net.